Bartlett Panthers Varsity jumped out to an early lead over Olentangy Orange and took home a 9-4 victory on Saturday. Bartlett Panthers Varsity scored on a single by Brayden Matthews and an error in the first inning. Bartlett Panthers Varsity put up four runs in the fourth inning. Cole Smith, Matthews, and Colton Brumley each had RBIs in the frame. Luke Vailes led the Bartlett Panthers Varsity to victory on the pitcher’s mound. He surrendered three runs on nine hits over six innings, striking out three and walking zero. Seth Rutldge threw one inning in relief out of the bullpen. Zane Lattig took the loss for Olentangy Orange. He allowed ten hits and seven runs over four innings, striking out two. Bartlett Panthers Varsity collected 11 hits on the day. Caleb Fuller, Chris Braswell, and Matthews all managed multiple hits for Bartlett Panthers Varsity. Matthews, Braswell, and Fuller all had two hits to lead Bartlett Panthers Varsity. 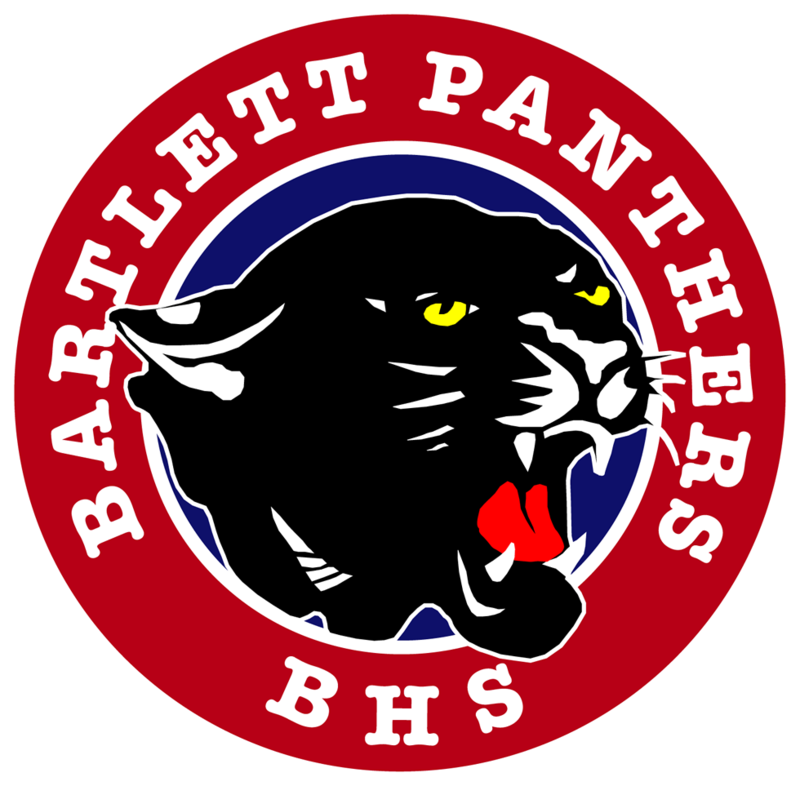 Bartlett Panthers Varsity was sure-handed and didn’t commit a single error. Brumley made the most plays with eight. Olentangy Orange had 11 hits in the game. Caden Konczak, Matt Wolfe, and Robbie Dayhuff each managed multiple hits for Olentangy Orange.